Three years after an accounting scandal and price war, the grocer is improving margins and cutting debt. It’s the least shorted of all British supermarket stocks. Boss Dave Lewis’ revamp looks within reach. The question for investors is whether he’ll stick around to finish it. British supermarket group Tesco made an operating profit before exceptional items of 1.64 billion pounds in the year to Feb. 24, 2018, beating the company’s own guidance of at least 1.58 billion pounds. Tesco’s operating profit margin in the second half of the year reached 3 percent. 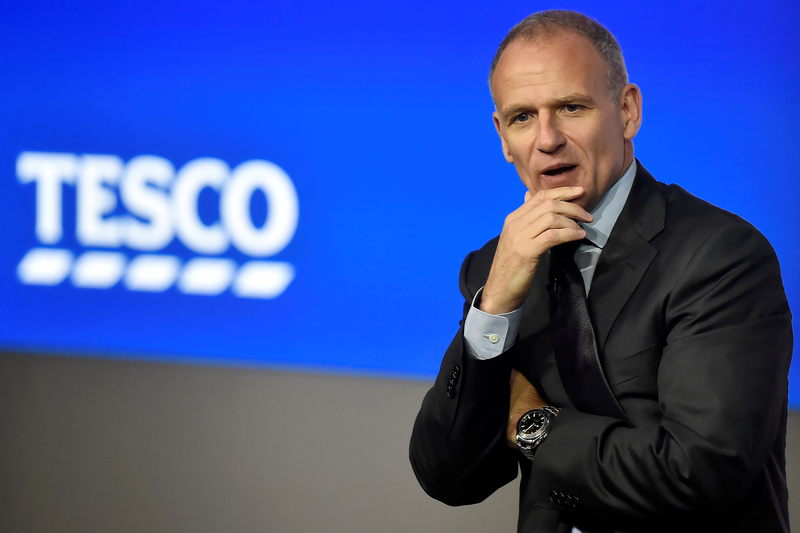 Tesco is targeting an operating margin of 3.5 to 4 percent by 2020. Net debt fell 29.6 percent to 2.6 billion pounds. Tesco’s shares were up around 5 percent to 222 pence by 0845 BST on April 11.